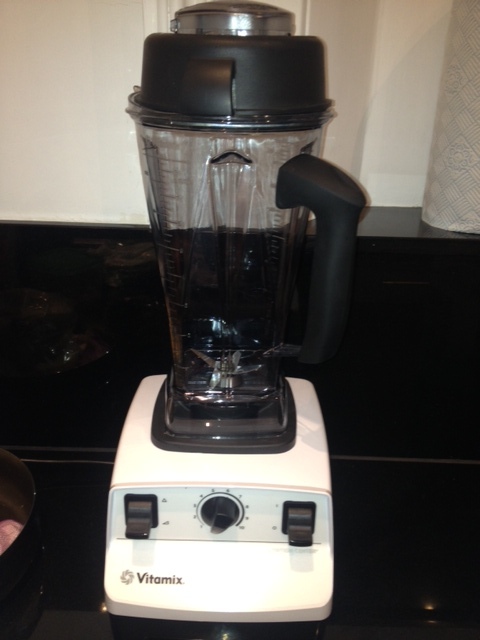 I have finally bitten the bullet and purchased the most expensive but amazing blender in the world. Yes – its the Vitamix Total Nutrition Centre. Even make awesome frozen treats- including margaritas! It comes with a 7 year warranty and based on my history with blenders I will need it !!! It seems strange to get excited about buying a household appliance especially being a kiwi bloke but this baby takes the cake. The power is awesome, my morning smoothie (with frozen berries) which was an effort with my old blender doesn’t even cause it to break a sweat . I will be putting up some awesome recipes and smoothies that we have made !! Previous post ← The Big Climb!